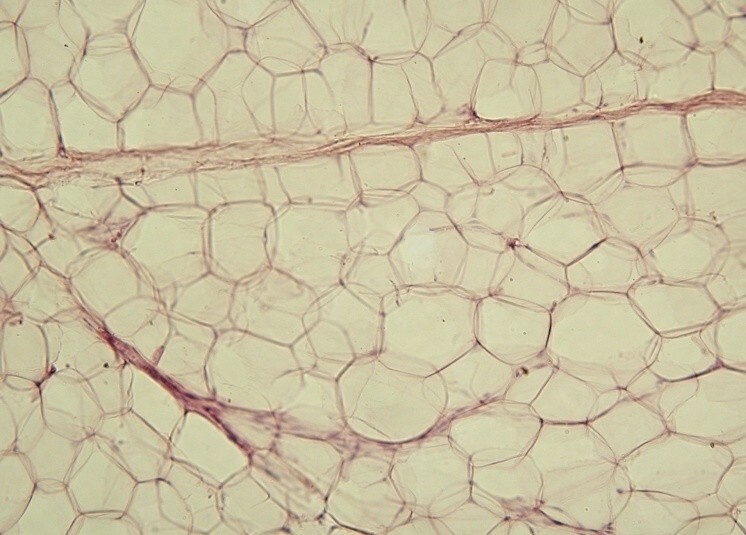 Senescent cells, or so-called zombie cells, accumulate in fat tissue and are suspected of contributing to obesity-related insulin resistance and diabetes. These cells stop dividing and participating in normal cellular activities but, as the name “zombie” implies, refuse to die. Instead, they persist in an undead state, secreting inflammatory substances and becoming a source of various harms. Senescent cells have already been implicated in osteoporosis, muscle weakness, nerve degeneration, and heart disease. Although they have also been associated with obesity-related metabolic dysfunction, the underlying mechanisms have remained unclear. Regardless, a team of scientists based at the Mayo Clinic is working to establish a direct pathogenic role for these cells in the development of diabetes. These scientists, led by James Kirkland, MD, PhD, have shown that reducing senescent cell burden in obese mice, either by activating drug‐inducible “suicide” or by treatment with senolytic agents, alleviates metabolic and adipose tissue dysfunction. Details of this work appeared March 25 in the journal Aging Cell, in an article titled, “Targeting senescent cells alleviates obesity‐induced metabolic dysfunction.” This article describes how the researchers used genetically modified mice and wild-type (normal) mice and removed zombie cells. The senolytic drugs used were dasatinib and quercetin. “Our findings show that senescent cells are a cause of obesity-related inflammation and metabolic dysfunction, and that senolytic drugs hold promise as a treatment of these conditions and their complications, which include diabetes,” said Kirkland, the article’s senior author. Previous articleAspirin a Day Keeps Tuberculosis Away?